The hotel is located near the beach Agia Anna. Agia Anna (8 km from Naxos) is a lovely long sandy beach. There are a few hotels and rooms to let, tavernas, restaurants and water sports. 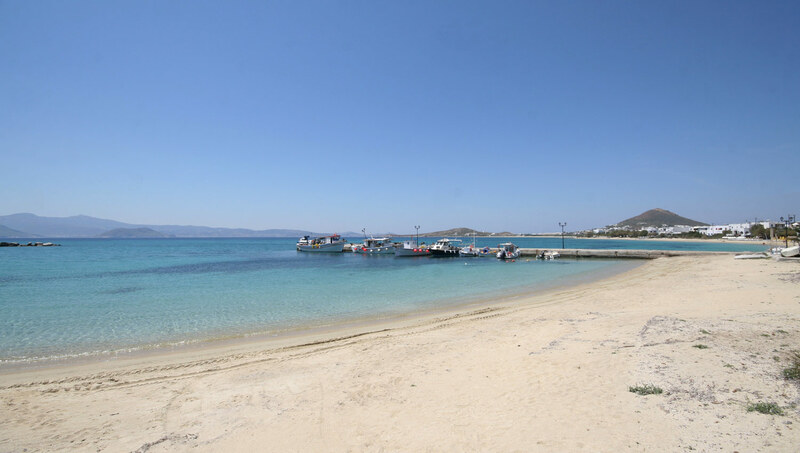 In summer high season, there are boats to Naxos town.